It looks like you’re thinking really hard about something… oh, gifts for your naturalist buddy, eh? We know the kind: They probably own a Subaru. It’s probably covered in stickers that say something like “I’d rather be camping”, or “Redwoods or bust”. Well, there’s more than just tents and paddle boards to gift your outdoors-y friend. Browse our naturalist gift guide for a bit of help! Chances are that your friend has a green thumb… or at least tries to grow a few herbs here and there. If they're the type who’s always mixing up cilantro and parsley then you’ve just found the ideal gift. Sorry Studio’s two-color herbs screen print will never let them forget. A more fashionably inclined naturalist wears their heart on their sleeve–or in this case, on their finger. The Circle Craft’s golden bronze cast succulent rings are gorgeous additions to any boho mama’s jewelry box. Even the most avid hikers have day jobs in the concrete jungle. 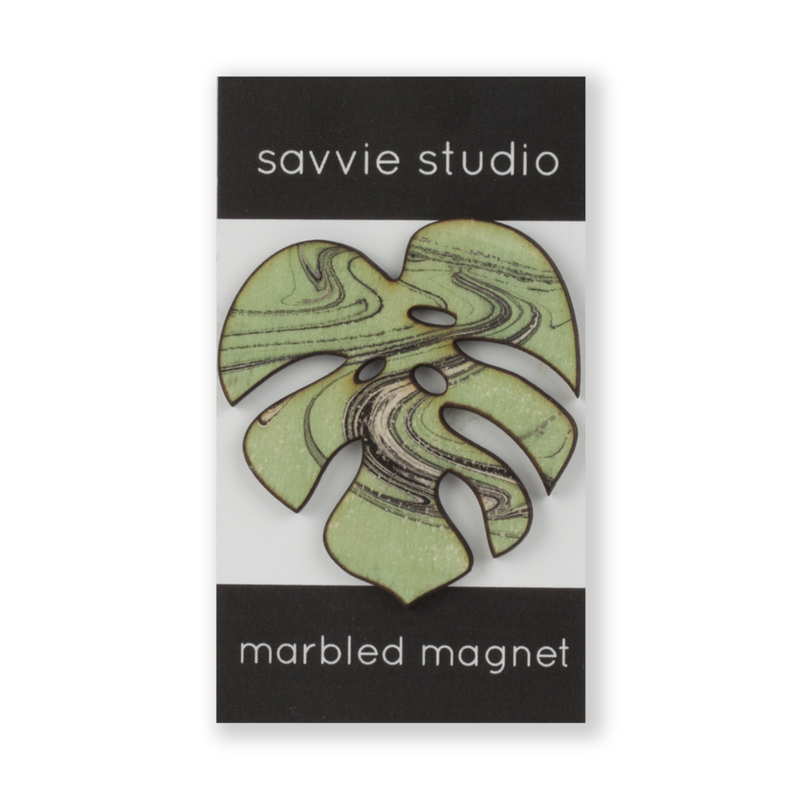 Gift them a bit of nature with a Savvie Studio laser cut marbled monstera leaf magnet for their cubicle filing cabinet. It’s he perfect “plant” companion for low light settings. It literally cannot die… because it’s a magnet. If you’ve ever heard your friend refer to themself as a “plant mom”- here’s their gift… because not all babies are living, breathing humans. The coolest part about Triple Threat Press’ plantable letterpress-printed seed paper cards is that when you give a card you also gift a garden! All the recipient needs to do is soak the paper in water until it’s flexible, then plant and water regularly. 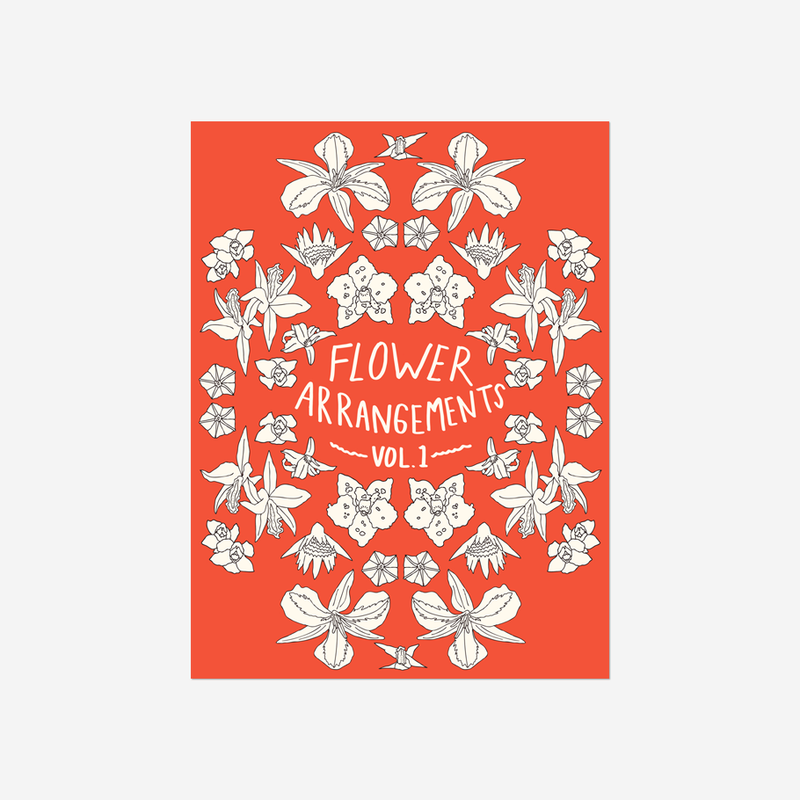 The gifted gardener could potentially grow Dwarf Godetia, Lemon Mint, Maiden Pinks, Forget-Me-Not, Catchfly, English Daisy, Sweet Alyssum, Spurred Snapdragon, Corn Poppy, and Black Eyed Susan! Whatbetter feeling in life is there than leaving society behind, hanging your hammock in a sun-dappled forest, and diving into a great book? Belt Publishing’s Rust Belt Arcana by Matt Stansberry, illustrated by David Wilson, could be exactly the read that you’re looking for. It’s part nature writing, part divination, and altogether a natural history of the Midwest as told through the time-tested structure of the tarot. We’ve also got extended holiday shopping hours every Sunday, 12pm-4pm through December 23!